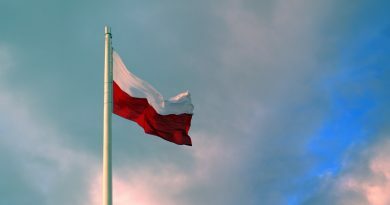 Today’s letter by Congressman Ro Khanna from California’s 17th District, signed by dozens of US Congressmen, announced in no uncertain terms a condemnation of Poland for anti-Semitism and uses a false, manipulative argument so that recipients and readers of the letter are misled in a dishonest manner. 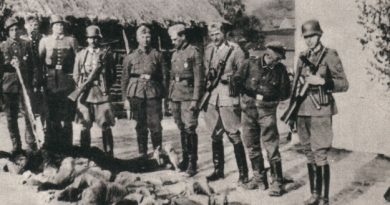 The specific case in the passage quoted above refers to the information displayed at Yad Vashem, which states that the gate to the ghetto in city of Lodz was guarded by “Polish police.” This is obviously not true, because Lodz was incorporated into the German Reich and no “Polish police” functioned there. Intervention in this matter and demanding from Yad Vashem a correction of this undoubted error are therefore fully justified. On the other hand, the congressman’s letter falsely presents these actions as an example of Poland trying to suppress freedom of expression in matters concerning the Holocaust. This is a lie. The manipulation used in the letter is therefore clearly visible to all who know the subject. However, it cynically takes advantage of the simple, unfortunate fact that very few know what this subject is actually about.